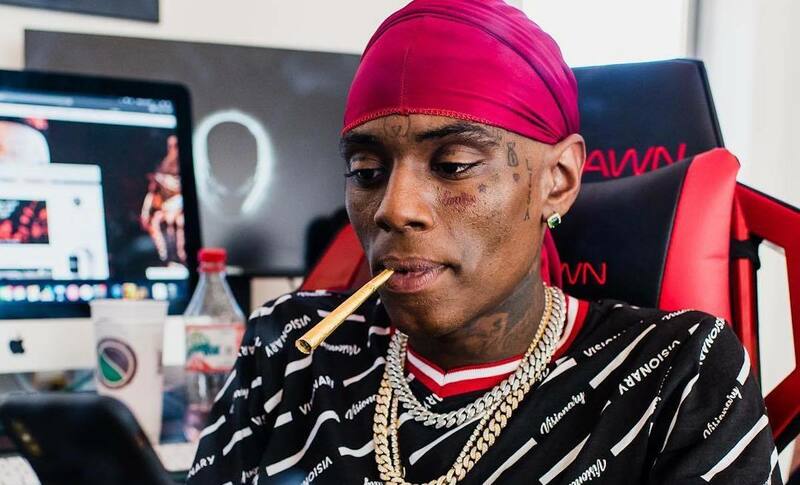 Soulja Boy is willing to drop a guest verse on a track for ten racks. Soulja Boy is facing a new lawsuit for fleecing an Army Captain out of nearly $9K for a gig in Birmingham last week that he failed to show up. Perhaps he was trying to make a quick ten grand to repay his debt. 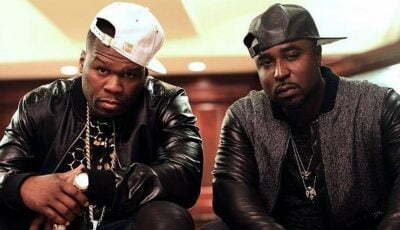 In January, Draco signed a publishing deal with Warner/Chappell Music, and now he is rumored to be working on a new album. 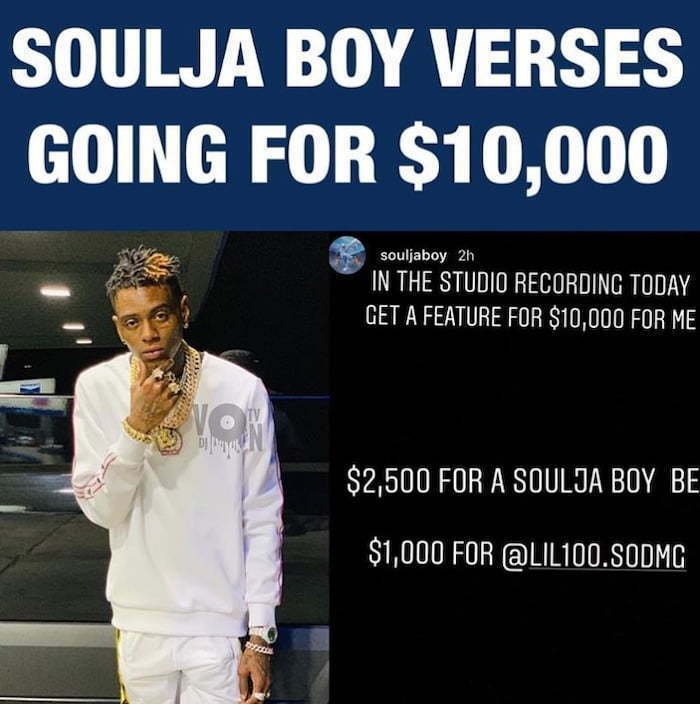 Would you cop a Soulja Boy verse for $10,000?